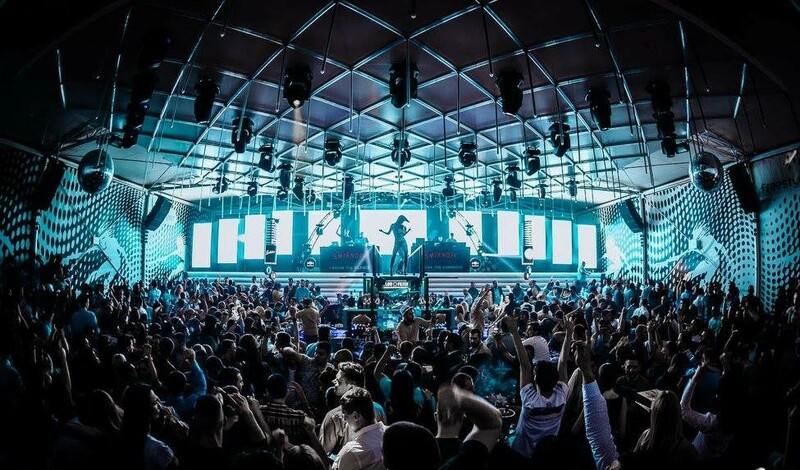 In recent years Belgrade has made a name for itself as the Berlin of the Balkans, mainly thanks to its wild nightlife. In fact, many people travel to Belgrade just for the fun promised by its famous nights. Nightlife in Belgrade is very different depending on whether it is winter or summer. In winter the locals go to indoor clubs which are mainly located in the center. However, in summer the parties move to the river boats. The most famous venues are located along the river Sava, from the old bridge on the railway up to the Gazela bridge and along the Danube, close to Hotel Yugoslavia. There are plenty of clubs, bars and discos and many are in floating barges along the river and at the Ada Ciganlija beach. This makes the nightlife of the city even more impressive and distinctive. Most bars are open until 04:00 from Tuesday to Sunday. The most famous clubs are often open very night. Cafes and bars are usually open until 01:00 every day. Depending on the venue the music varies between the most popular genres. You’ll find house music, but also progressive, tech house, RnB and turbo-folk. There are also clubs that play local R’n’B, pop, rock, trance, jazz and more. One of the most sought after events in the city is the Belgrade Beer Fest in mid-August which is attended by thousands of travellers every year. The festival features free admission, lots of beer and good music. Another very popular even is the Belgrade Foam Fest. This themed event is very fun as it is unique and is held once a year at the Belgrade Arena. One of the first places to go for fun is of course the city center, Stari Grad, where there are dozens of pubs and cafes and restaurants open until late into the night. One of the local traditional drinks is the Rakia, which is a plum brandy however it also made of other fruits. Along the Danube, you will find many typical barges for river navigation, transformed into clubs and restaurants. These include the Restoran Vodenica which is a traditional restaurant where you can eat typical dishes. Another positive point about the restaurant is that they have live Serbian music playing. The Brankow Bridge is a magnificent and impressive piece of architecture in Belgrade, lit by coloured neon. In its vicinity is located the Savamala district which is an epi center of culture, arts, and Belgrade’s urban crowd. As well as great night life Belgrade has a fantastic restaurants scene offering many cuisines from around the world. Beton Hala is a famous restaurant hub located along the Sava River with amazing views. One very famous restaurant in Belgrade is also Lorenza Kakalamba. Belgrade also offers many cultural and artistic performances. For example at the Sava Center, where you catch a live show. You can find daily schedules of theatre, art and dance live performances.